Clifton Bush named Head Coach of UNC-Asheville Women’s team now what’s next? 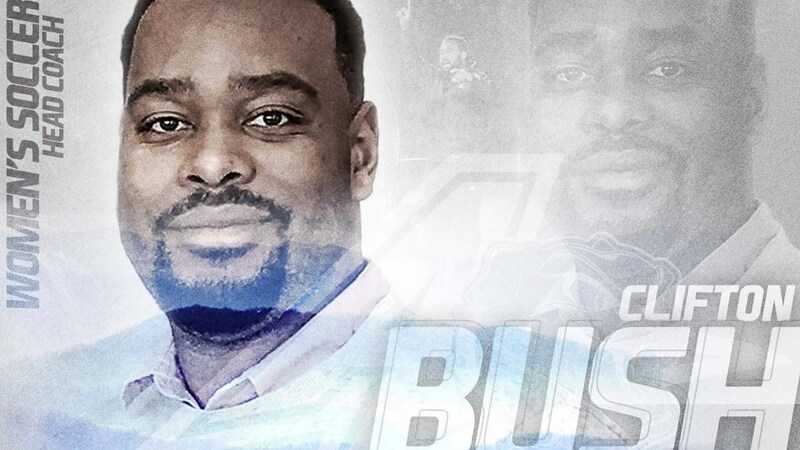 UNC-Asheville Athletic Director Janet Cone named Assistant Coach Clifton Bush the Head Coach of the program after former Head Coach Lindsay Vera left the university to return to Houston to coach the Texas Southern University women’s program. Vera hired Bush as her assistant in August 2018, who she so happened to have coached against for many years, and who she also so happened to beat out when the head coaching position became available in March 2018. Bush also served as the Director of Women’s Soccer in the spring of 2019. During his lone season as an assistant, Bush led the Bulldogs to victories over the Citadel, Hampton, and Winthrop. He also led the program to four postseason player awards that included All-state 2nd team honors and Big South All-Academic team in addition to a Sportsmanship award. “In the past, when a black coach landed a position, the narrative had been “I am in now, so I am good”. If you look around the NCAA, among the black head coaches, you can count on one hand how many of these coaches have at least one black assistant coach although there are thousands of qualified black assistants available. 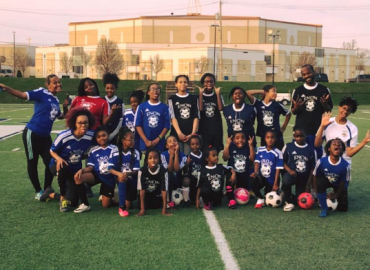 If we are ever going to grow in the black soccer community this narrative has to change and it must be, “let me research at a qualified black coach who can join my staff”. Other ethnic groups do it and we shouldn’t be afraid too either. 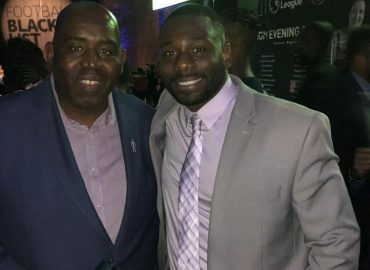 Despite Bush’s appointment, college soccer programs still have a very low percentage of black head coaches despite the high percentage of black players in college. The BSMA will continue the fight to fulfill its mission of combating this problem in hopes of more stories like Clifton’s in the future.